“Donald Trump has said that he believes climate change is a hoax. 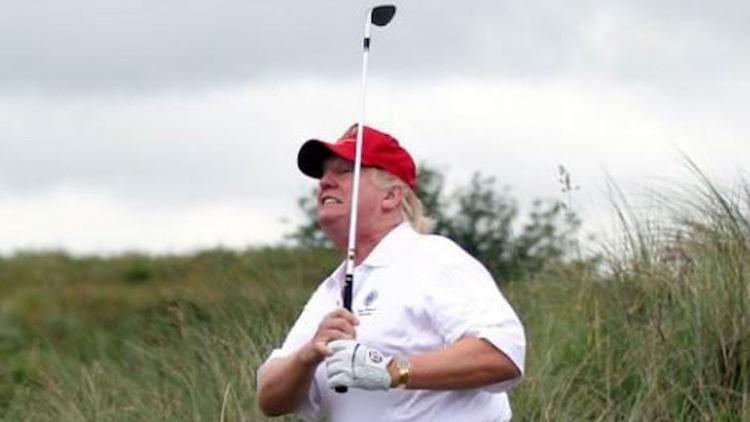 That contradicts his company’s filing in Ireland, to build a sea wall to protect his golf resort, from rising sea levels caused by climate change. Cenk Uygur and Ana Kasparian, hosts of The Young Turks, break it down.